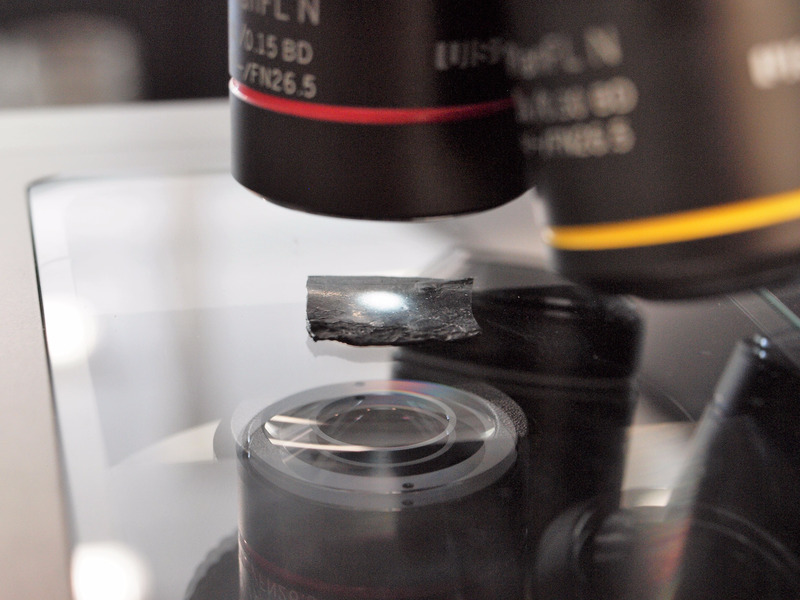 Graphene's signature property is its super-strength. More than 200 times tougher than steel, it is the strongest substance known to humans. 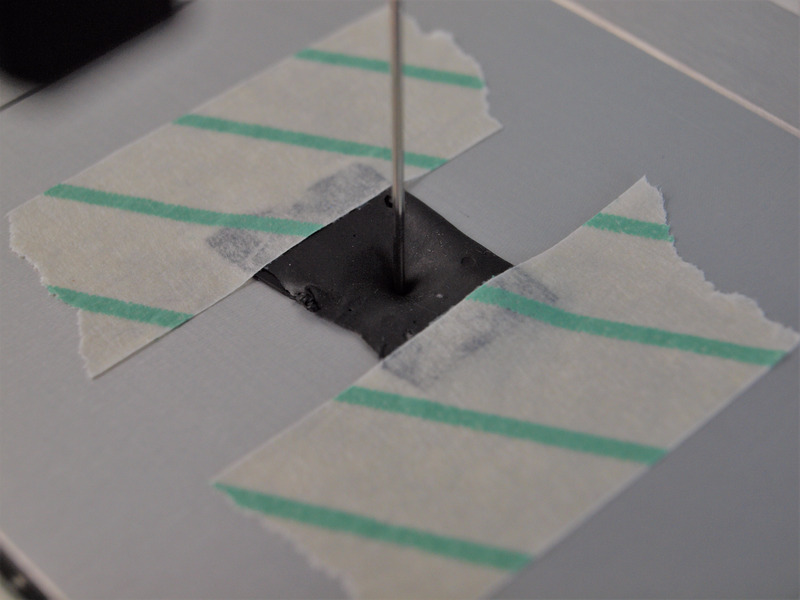 Too little graphene, and the bands won't be maximally durable. Too much, and they will lose their elasticity. "Nobody who's in the electronics industry wants anything coming near their motherboards and their circuit boards that has the ability to build up static charge," he told Business Insider. "An anti-static band could be used in all of those settings around electronics and not be a danger to ruining the equipment." Risner said this holds enormous potential for farmers and grocers looking to track their produce as it makes it way to stores for purchase - down to the exact location a single green onion was picked. "Imagine a rubber band that changes colours if it reaches above 95 degrees Fahrenheit (35 degrees Celsius)," Risner said. Given that stores must adhere to certain standards for the produce they intake, "the grocery store would know that that produce went above the temperature that was promised to be deliver in, and that it's going to spoil faster. They could reject it at the store because it's changed colour based on temperature." Eventually, Alliance wants to put graphene in every rubber band it produces. According to Risner, turning an ordinary piece of rubber into a traceable device - one that won't snap on a moment's notice - would mark the next great leap forward.